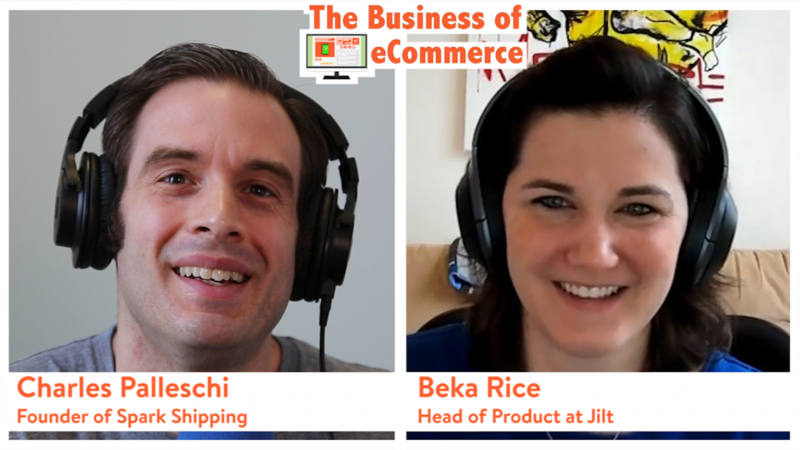 Beka is the head of product at Jilt, where they focus on helping merchants increase revenue through automated lifecycle emails. Jilt is built by SkyVerge, the top WooCommerce.com extension provider, and maker behind some of the most popular extensions, such as WooCommerce Memberships. Beka loves leveling the playing field for eCommerce growth, making enterprise-level tools accessible to any online store.